I’m sure you have always wondered how bag pattern designers manage to get such beautiful bags, what on earth do they use that their bags turn out so HEAVENLY. Well, no more guessing from now on as this post reveals EVERYTHING. I was able to reach out to 6 amazing bag pattern designers who agreed to share their best-kept secret, their FAVORITE bag making notion, without which they can’t live and THAT’S their secret to super gorgeous bags. 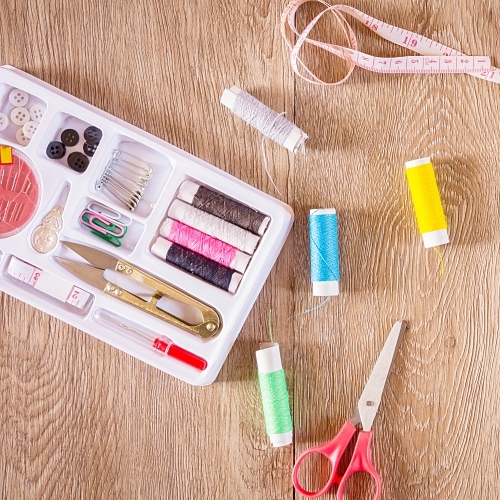 These designers have given solutions to some of the most challenging bag making questions; like sewing through thick layers of fabrics and inserting perfect zippers. First, is Kylie from Little Moo Designs who says her favorite notion is a chopstick for poking corners out. Love this! I really need to get my hands on a chopstick now as I have always used pens, scissors and what not to poke my corners. Lisa who designs bag sewing patterns at Andrie Designs LOVES her hump jumper/‘height compensation tool’ as it helps her in getting nice even stitches over all those lumpy and thick areas of bag making. Christine from ChrisWDesign is another great bag pattern designer and she says her favorite notions are clover clips for holding thick layers together. Next, we have Michelle from Uniquely Michelle and her favorite is her Frixion marking pen. 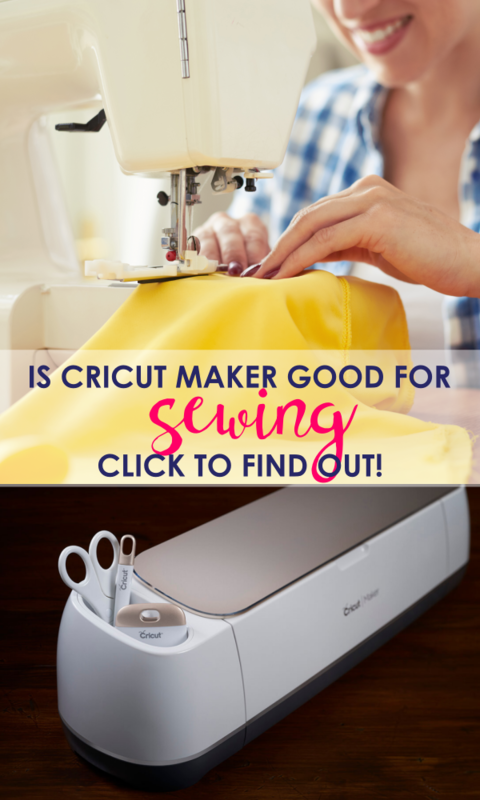 “I love that a mark made with this pen disappears easily with the touch of a hot iron,” says Michelle. What a great tip! I think I really need to get this ASAP. 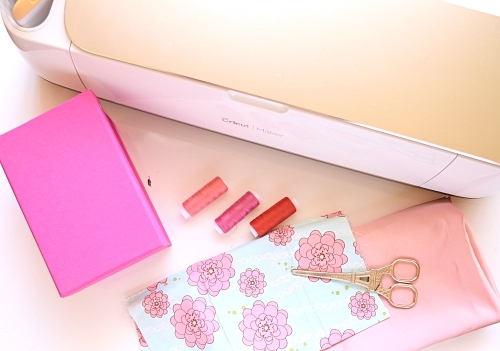 Emma from Emkie Designs loves her SewLine glue stick which makes inserting zippers extremely EASY. For all those who have problems with adding zippers, DO try out this handy tip by Emma. 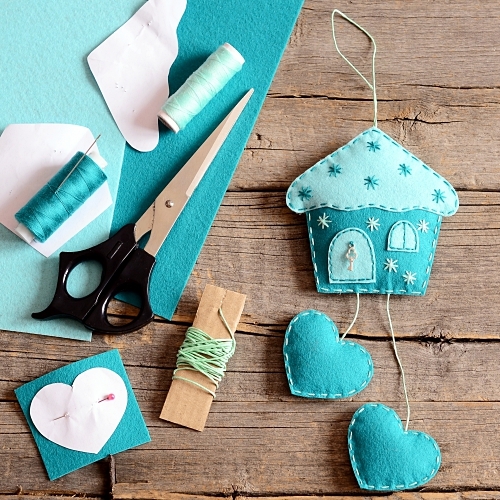 Lastly, we have Liz from Moments designs who LOVES using Fabri-tac and says it’s a MUST HAVE for everyone and I totally agree with her as I can’t live without my fabric glue ever. It makes things SO. MUCH. EASIER. 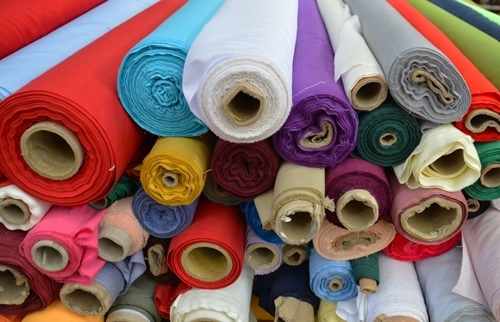 Here are some other bag making notions that you might find helpful. 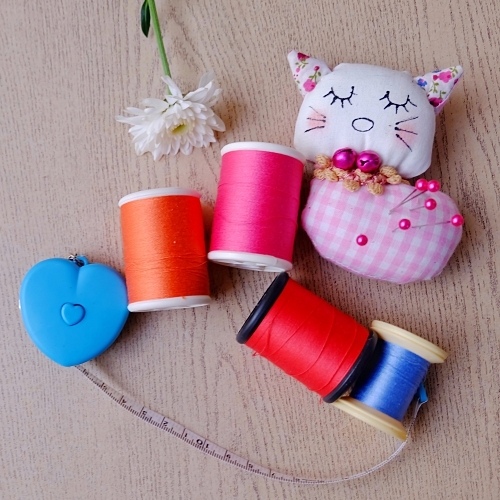 Having a PERFECT needle that’s right for the job plays a huge role in sewing bags. 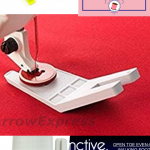 Here the needle brand is also very important as I’ve seen cheap needles break in seconds and are not able to stand the stress of sewing through thick layers while on the other hand expensive needles give perfect results with almost no frustrations. 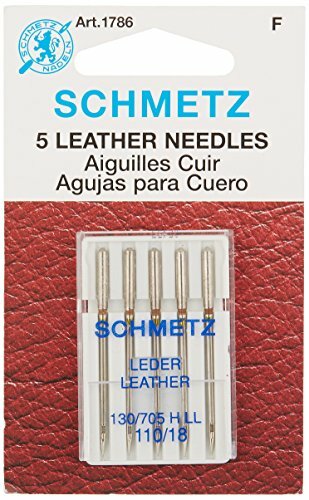 Two of my favorite bag making needles are leather needles from Klasse and Schmetz that you can see below. Webbings are great for making bag straps especially if you’re sewing a man’s bag or a duffle. It saves boat load of time and gives a professional finish to the bags. Get here for cheaper price. 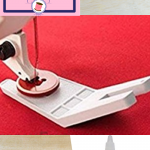 This is something I can’t imagine sewing bags without no matter what. When I started sewing on a budget, it took me quite some time to digest the expensive price of this mighty foot, but let me tell you it was THE BEST investment I have ever made for bag making. This foot has served me so well for past three years and I highly recommend it to anyone who sews bags. 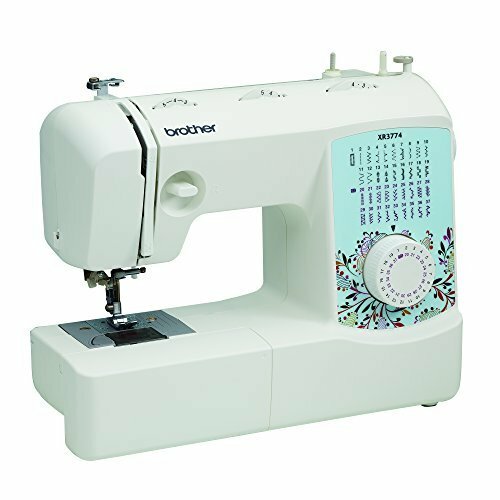 Thanks to this amazing invention, I’m able to sew layers and layers of bags on my very basic domestic machine. Get one for yourself right away by clicking the link below. 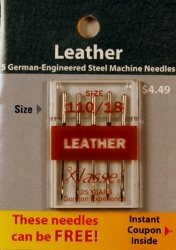 These come in handy when sewing vinyl straps as well as when adding zippers. Not an absolute must-have for me but definitely worth keeping around. Or get it here at a lesser price. 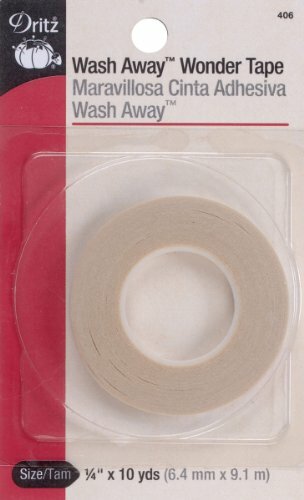 If you sew vinyl bags, this is a must have and something you should add to your strap extenders for extra support. 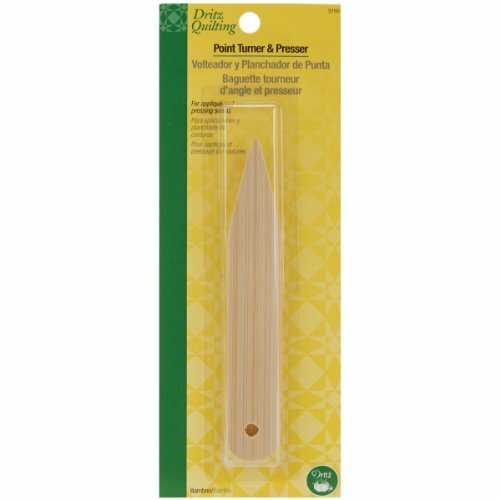 Highly recommended for a perfect top-stitch finish where you MUST always sew in a straight line. OR get it here for cheaper price. 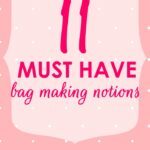 With that, we’ve reached the end of the post where I shared with you bag designer’s favorite bag making notions as well as some other must-have notions to help you take your bag making skills to the next level. So, try out some of these notions and let me know how they worked out for you. 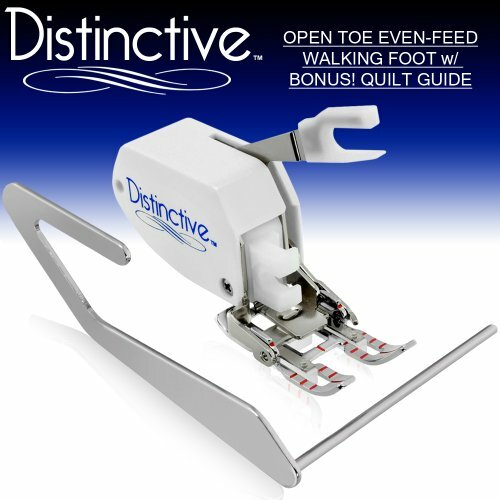 Question:are all brother sewing machine walking foot are the same?